"But that wasn't a real museum, was it? It was too much fun!" Dylan aged 6. This weekend the big two boys and I went on a little adventure to London. 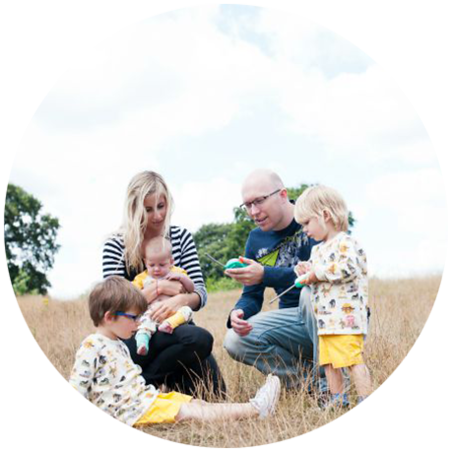 It has been a long time since I did anything with just them, without having to make sure it was baby or toddler friendly and we all needed this time. 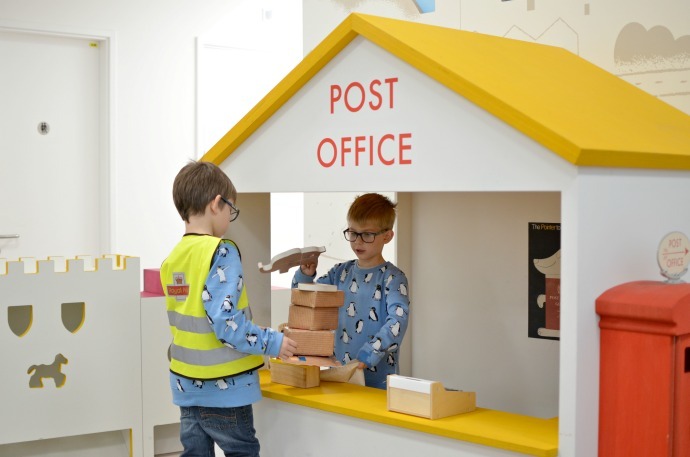 We were invited up to check out The Postal Museum and their new imaginative indoor play area 'Sorted!' and I had a tough time convincing the boys that it was a real museum. I don't know quite where they got their views from as we haven't really taken them to many museums before. 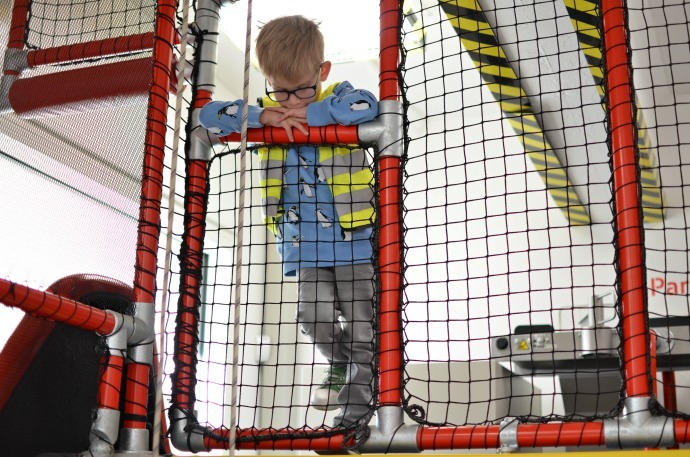 They clearly had low expectations however which were exceeded before we even discovered the play zone. After locating The Postal Museum which isn't far from Kings Cross station, we headed straight for the Mail Rail, an underground ride to discover the history of the postal service. As you book tickets in advance there was no waiting around in queues and the ride was interactive with narration, short videos projected on the wall and lots to look at. 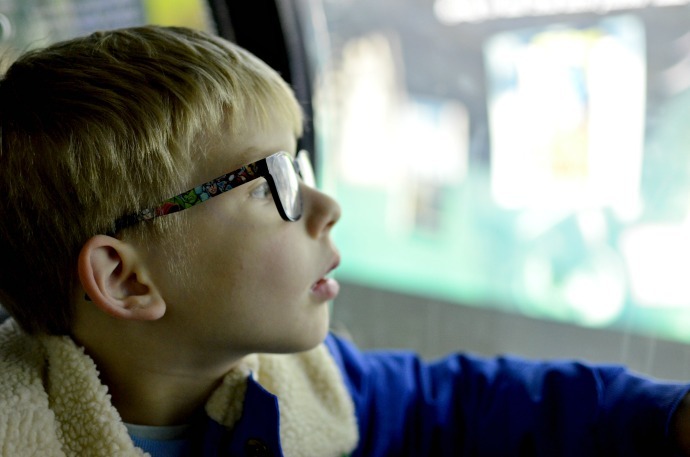 It was the perfect length for their concentration spans at 4 and 6 years old and it gave us plenty to talk about. Sorted! was the main reason for our visit though and we were all excited to see what it was like. 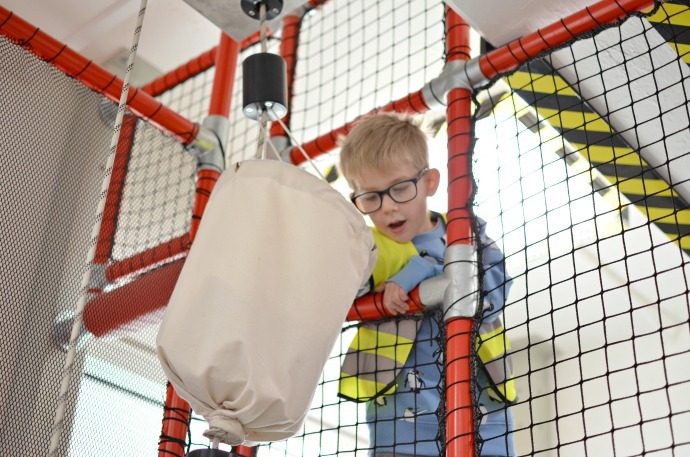 20 children are allowed in at a time and the play area was split into two main zones, one for post offices, post vans and post boxes and the other for inside the sorting office. 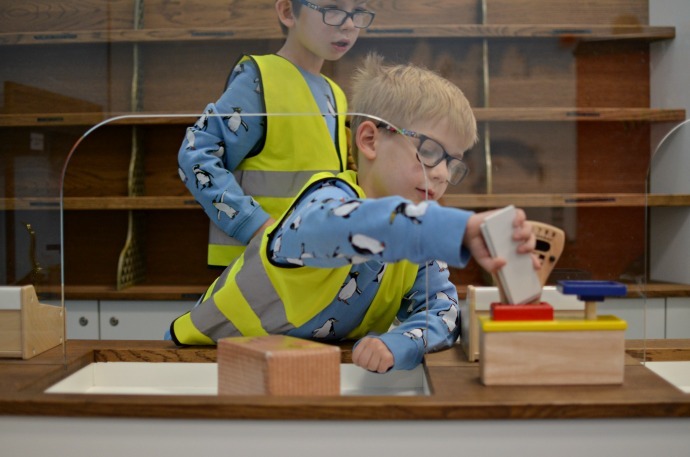 The 45 minute session could easily have been double as long before the boys were ready to leave and the variety of tasks combined with the limited number of children allowed in and therefore the amount of space they had to play was a great combination. 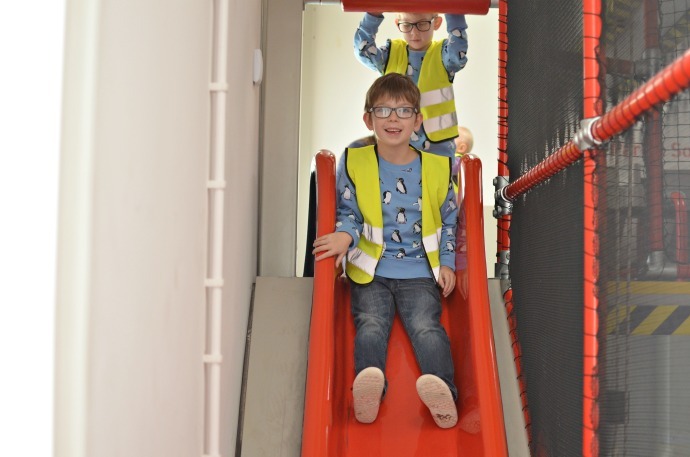 They loved sorting the parcels and sending them down the chutes before heading down the slide to start again. There were different dress up accessories dotted around and plenty of soft parcels that could be sorted, weighed, posted and played with. 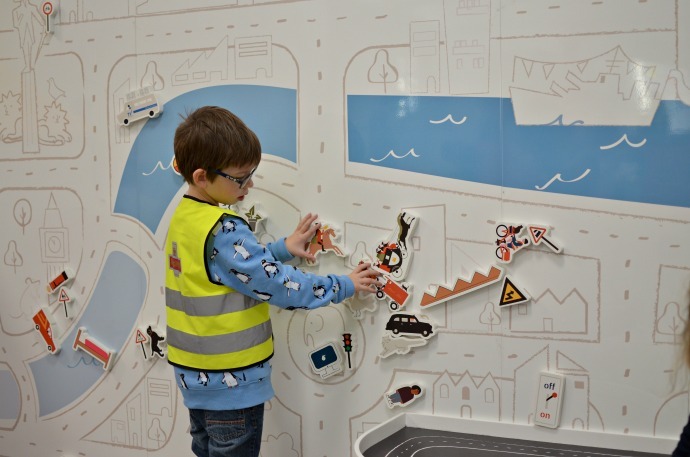 As well as the imaginative play for children, there was so much to keep toddlers and babies entertained too, from magnetic walls covered in toys to be moved around, post vans to pretend to drive and wooden blocks to make a city. 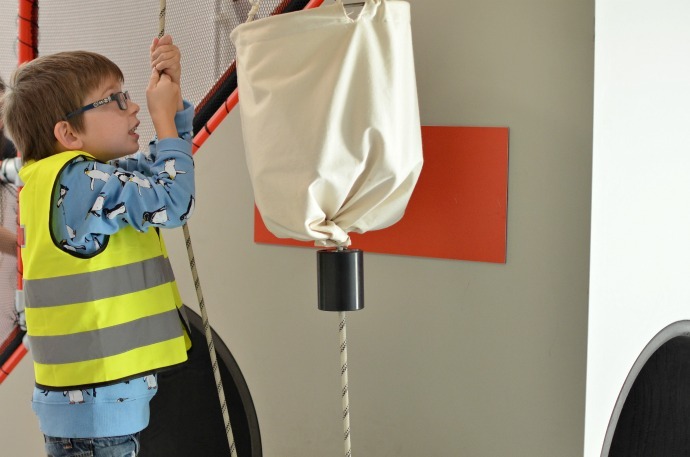 Everything was designed for children from zero to eight years and I felt a bit sad that Finn and Cora were missing out as they would have loved the experience so much. There was space for adults to sit and enjoy a drink or you could get involved with the children. The whole place was spacious, clean and easy to see everything and we all loved it. 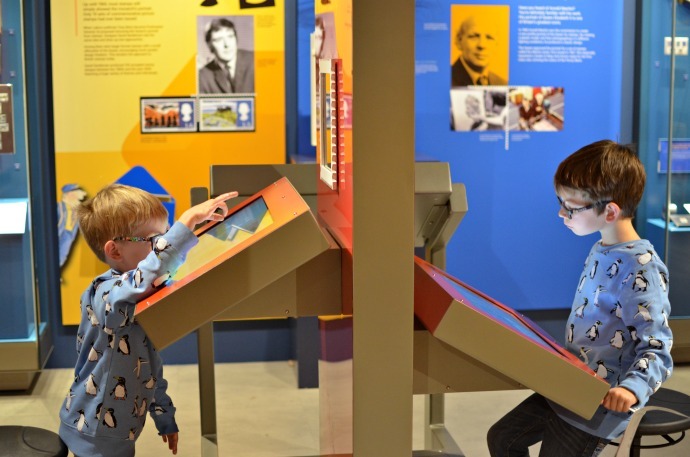 I was a bit worried that after all this excitement, the boys wouldn't be that interested in the main museum, but in actual fact it was brilliantly designed for children and adults of all ages. 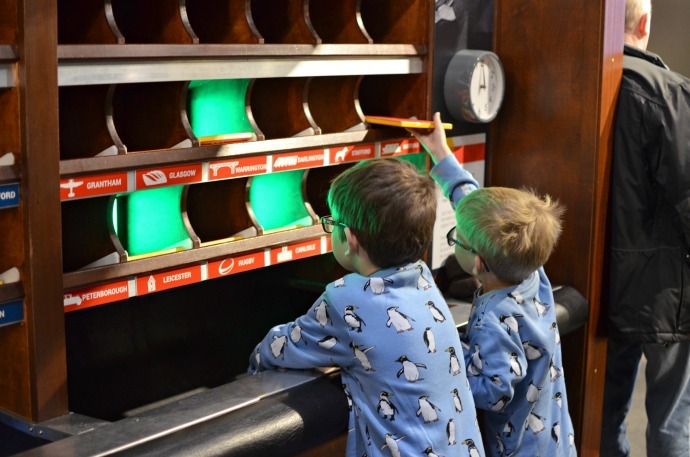 The whole exhibit was interactive and the boys loved sorting the letters on the simulated moving train in a race against one another. 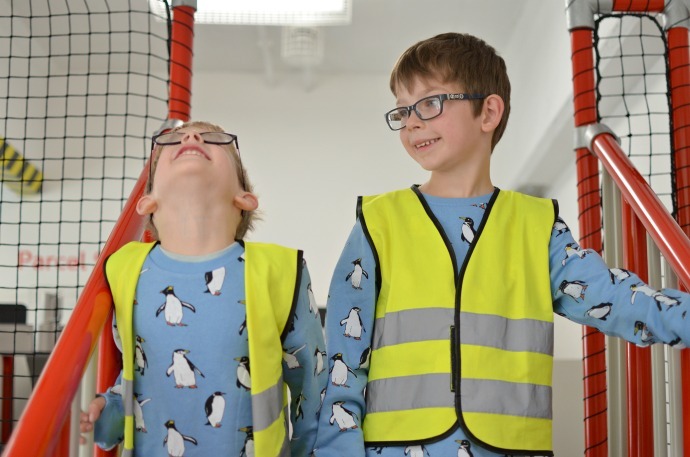 With accessories to dress up dotted all around they could really get involved and the sorting game was coded with both words and pictures so Archie at 4 could still take part. (There were also little stools so that smaller children didn't miss out). We did have to leave one building and cross the road to get to the second which I am not used to in museums but it gave us a chance to break up our visit as the second building had a cafe which served lunch and refreshments. 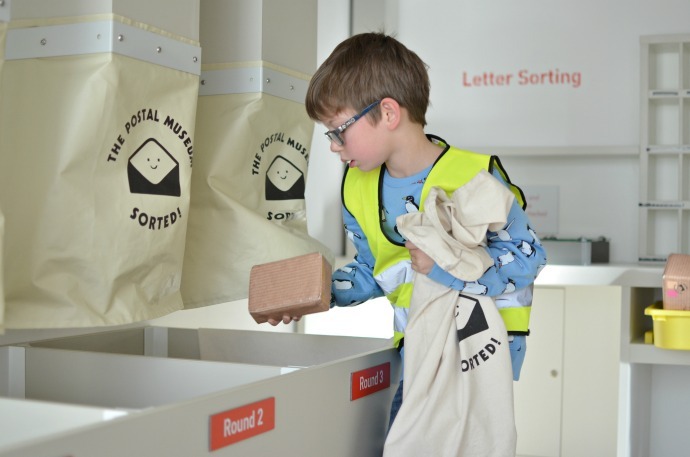 The children were given a trail to do around the museum, spotting stamps and post boxes to earn a sticker at the end. 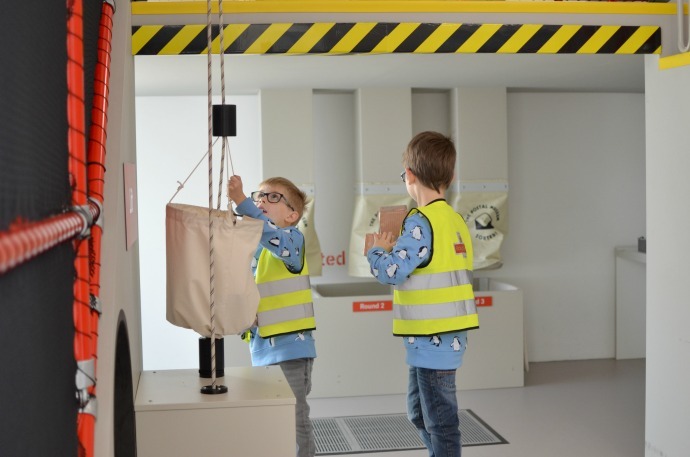 The museum was really interesting from my point of view and the children were really curious as we went round, asking questions and enjoying the conversation. There were phones to be picked up, hats to try on, letters to open and everything was on their level. Overall we spent about 3.5 hours in The Postal Museum but we could easily have spent another 45 minutes looking around if it wasn't for the call of some promised milkshakes. 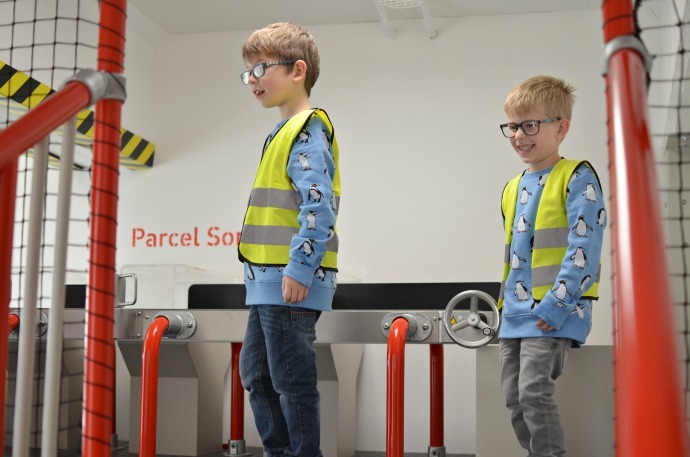 We left the museum with a better knowledge of how things worked, an insight into life inside a sorting office and a desire to send some letters of our own. There was a lovely gift shop inside, but they didn't have any postcards! We headed over to Covent Garden when we were done (an easy walk) to buy some postcards to send, talking as we did about the journey they would be going on before they reached our loved ones. 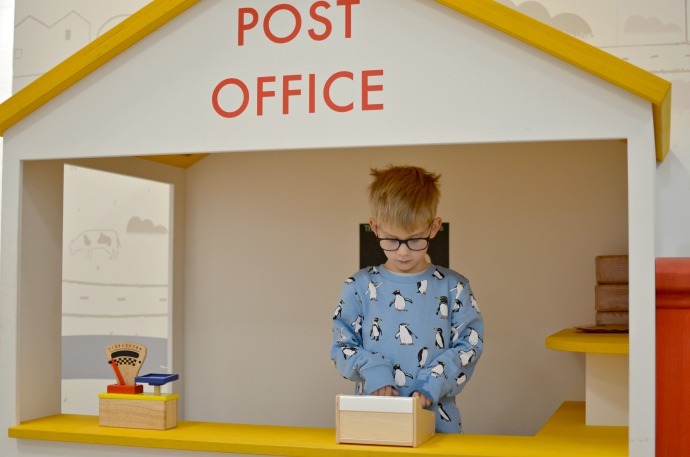 Until recently I had no idea that a Postal Museum existed but we will definitely be back with the whole family next time. 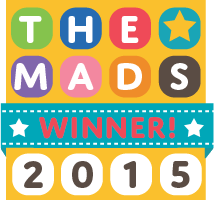 It was brilliantly interactive, well laid out and the indoor play area 'Sorted!' was a great way to get their imaginations going. Archie declared the visit 'better than a Kinder Egg' (high praise indeed from a four year old) and Dylan is already asking when we can go back. 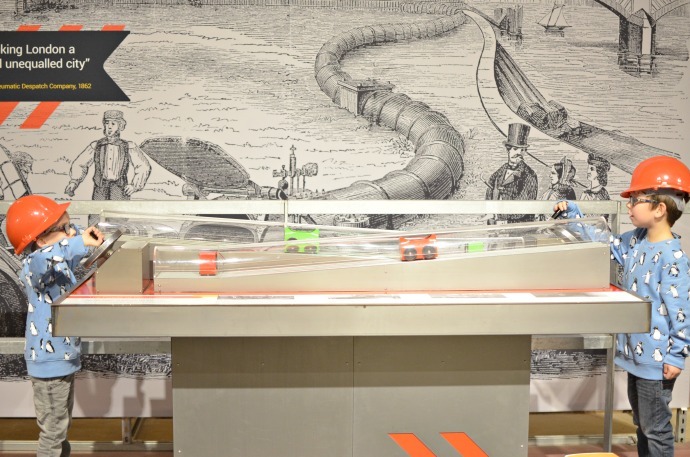 This post is in collaboration with The Postal Museum but all thoughts and opinions are completely my own. This place looks amazing and I love that there was no queues and a limited about of people. For our family everything we need. This would be the perfect museum for us to visit. 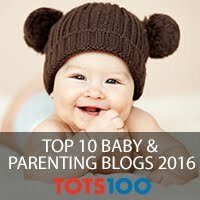 This looks ABSOLUTELY fantastic, Luisa would love it - she's so into playing real life pretend at the moment. We'll certainly be going on our next trip to London!! We have a layover on our way to the states in late January actually so I will have to see if we've got the time.